If you like desserts and their recipes you have reached the right blog. 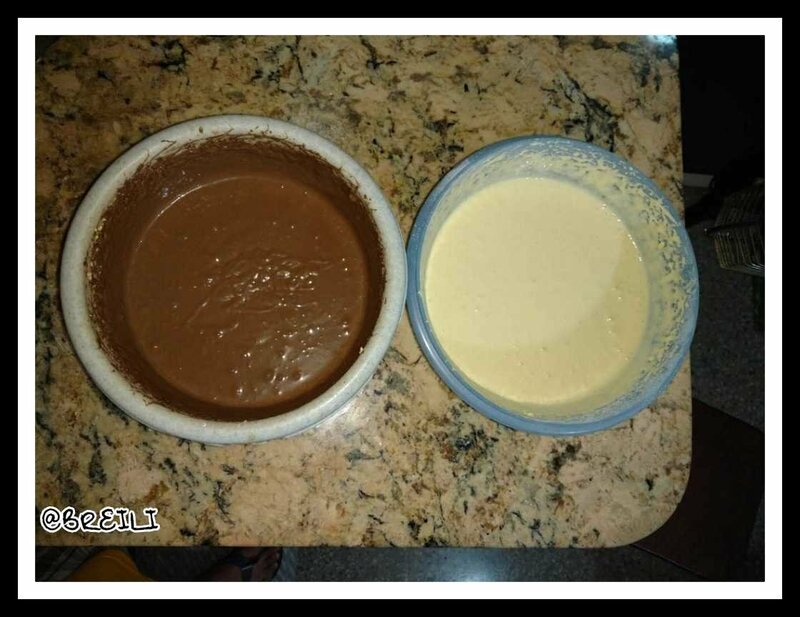 We call a marble cake a cake that combines two flavors and colors, generally vanilla and chocolate, when we cut the cake we appreciate a Yin Yang effect with the white color of vanilla and the dark brown of chocolate, which together in the same cake can not be mixed. Having these two flavors on a slice of cake is like having the best of both worlds on our palate. 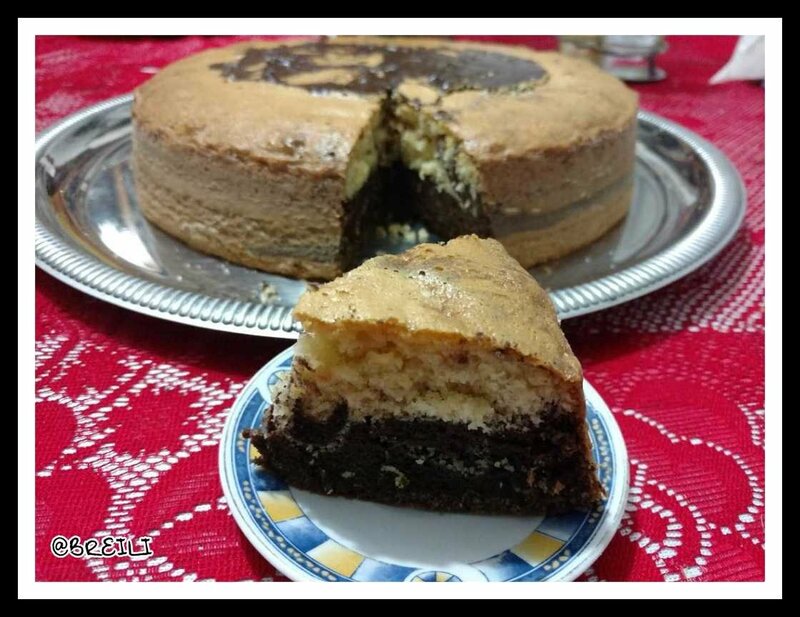 The recipe I am presenting to you today is very easy, it is a marbled sponge cake using instant, packaged mixes, these contain almost all the ingredients required to make a cake, they are very practical and easy to use. 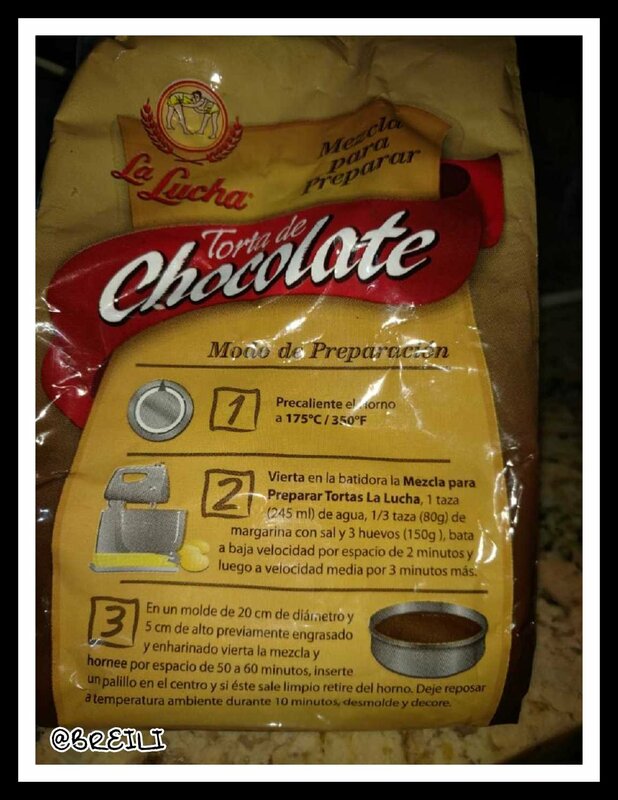 These instant mixes can be found in the supermarket, are inexpensive and make the cake making process easier, we need a few minutes for this preparation and the result is fabulous. I called it Yin Yang because the final result looked like the symbol that bears that name, if you want the details of this recipe stay, this cake is for you. 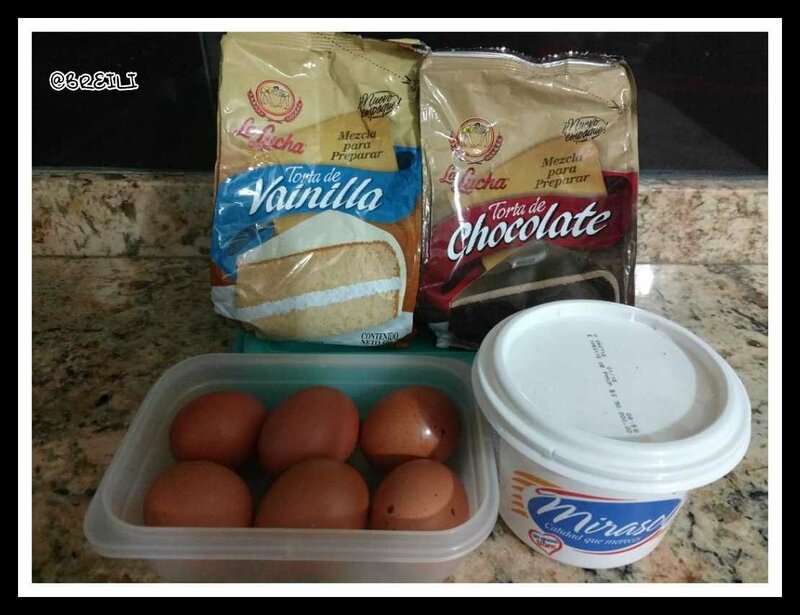 An instant mix packet for making vanilla cake and a chocolate cake. 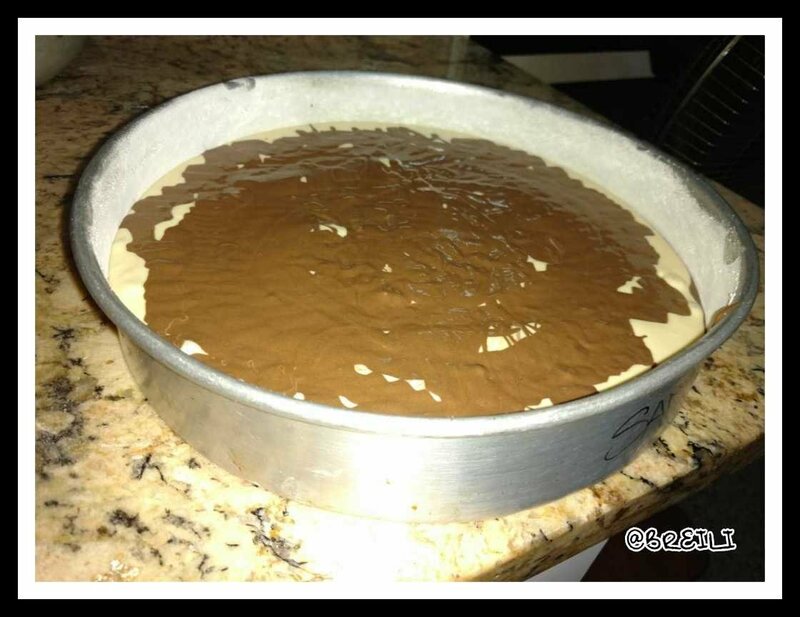 Grease the pan with butter and wheat flour to prevent the cake from sticking to the bottom. 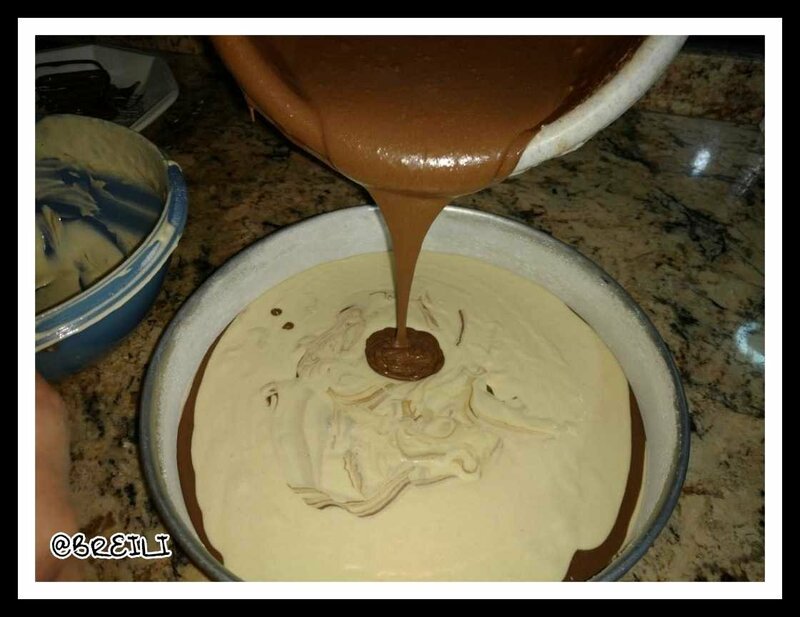 Prepare the vanilla and chocolate mixture separately, following the instructions on the package. 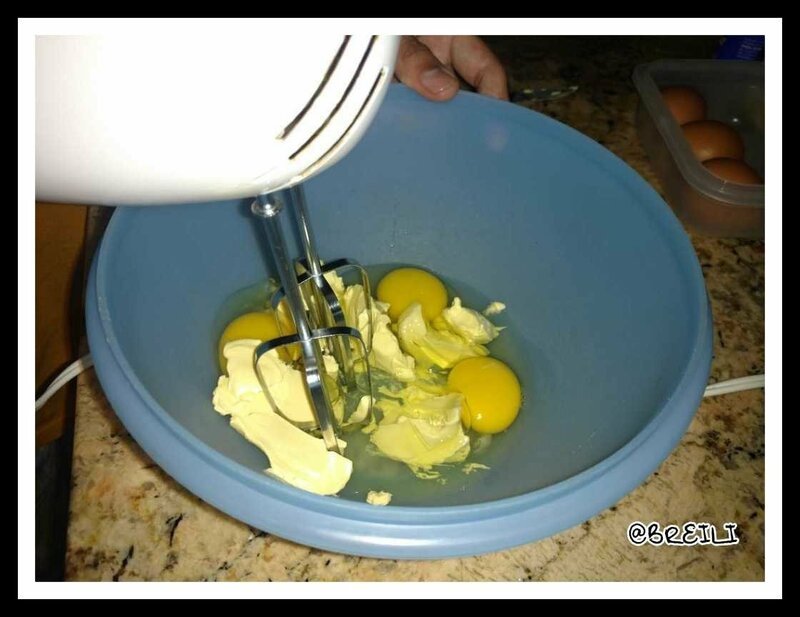 Using a hand mixer or wooden paddle, mix three eggs, 80 grams of butter, 145 milliliters of water and an instant mix packet to prepare cake. Beat for three minutes and set aside both preparations. Transfer the mixes to the mold to form our Yin Yang. Bake for 50 to 60 minutes at the above temperature. 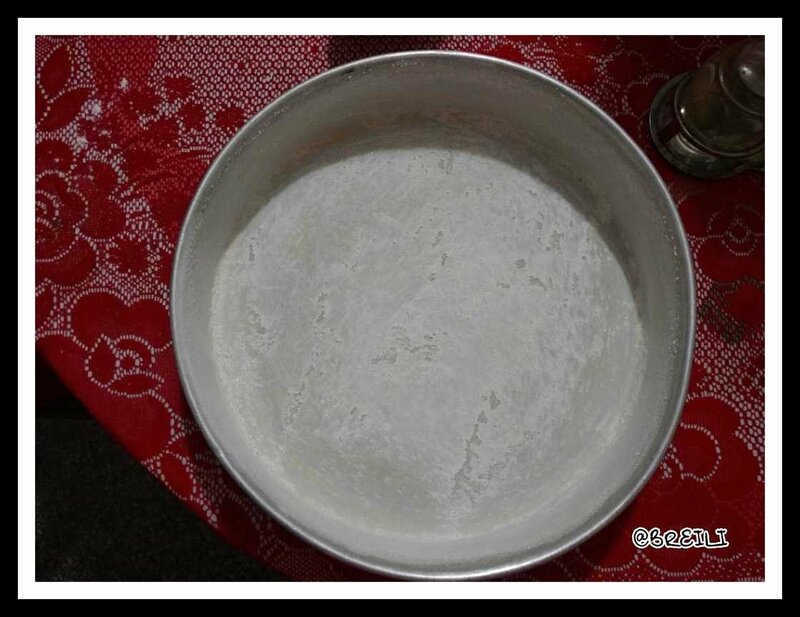 To check the baking it is recommended to insert a wooden stick, if it comes out dry our cake is ready. Remove from the oven, let stand at room temperature and then demould. 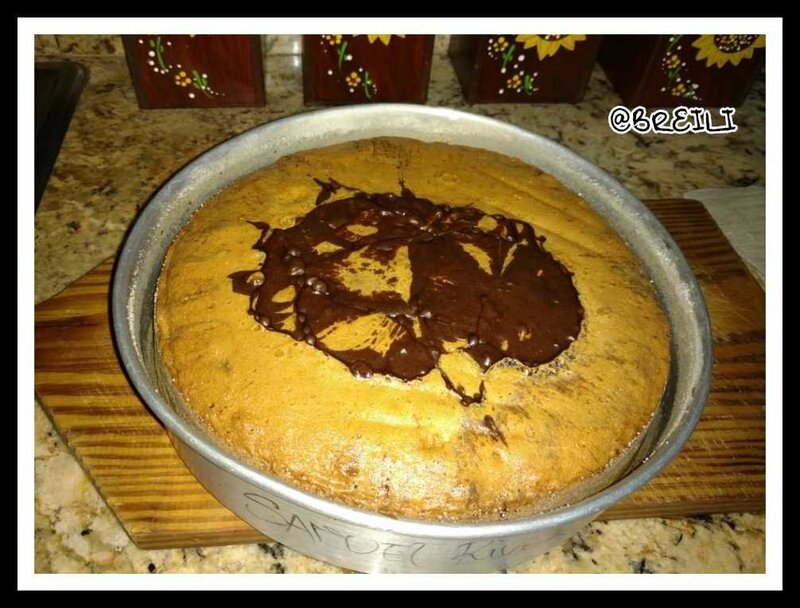 We already have our marble cake ready for snack.